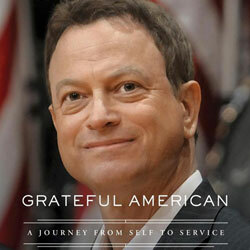 Gary Sinise, the well-known actor and leader of the “Lt. 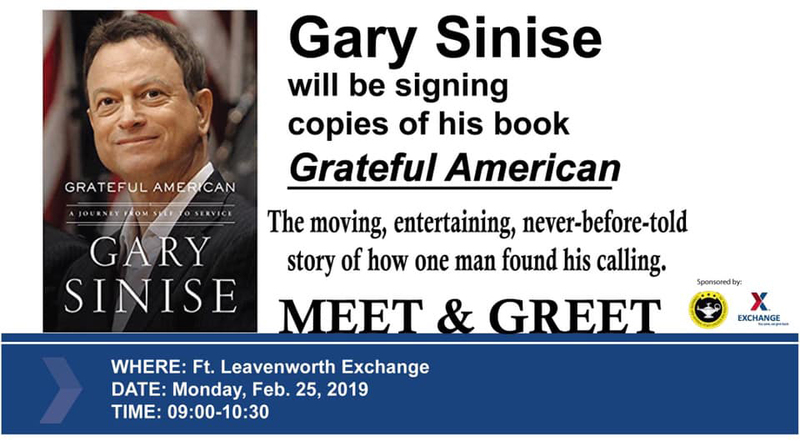 Dan Band” and now author of a new book entitled Grateful American will be at the Fort Leavenworth Post Exchange on Monday, Feb. 25 from 9-10:30 a.m. to meet the public and autograph copies of his book. 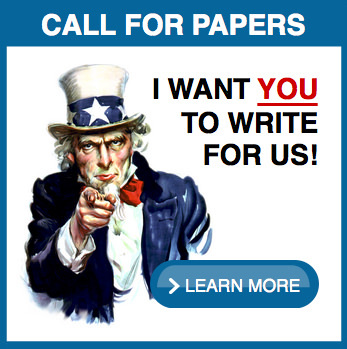 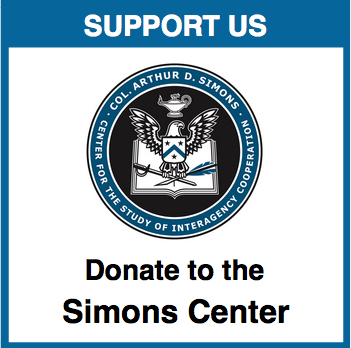 The event is sponsored by the CGSC Foundation and the Exchange.